The Eirin-Lopez Environmental Epigenetics Lab (EELab) is part of the Marine Sciences Program in the Department of Biological Sciences at Florida International University, Miami. 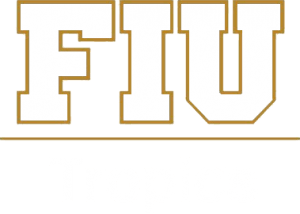 The EELab is affiliated with the Institute of Water and Environment (InWE), an FIU preeminent program. Our research involves state-of-the-art molecular, ecological and evolutionary approaches to study how global change affects marine organisms and the mechanisms modulating their responses at different levels. We have developed a highly collaborative and international research program addressing basic and applied questions in the fields of environmental epigenetics, evolutionary developmental biology, and marine sciences. Our research cannot be understood without a very strong educational mission. We strive to transform the future through educational, mentorship and outreach opportunities inspiring the next generation of Marine Biologists. Over the last decade, we have published more than 70 peer-reviewed papers, funded our research through external grants, mentored Ph.D. and M.S. students and taught thousands of undergraduate students. 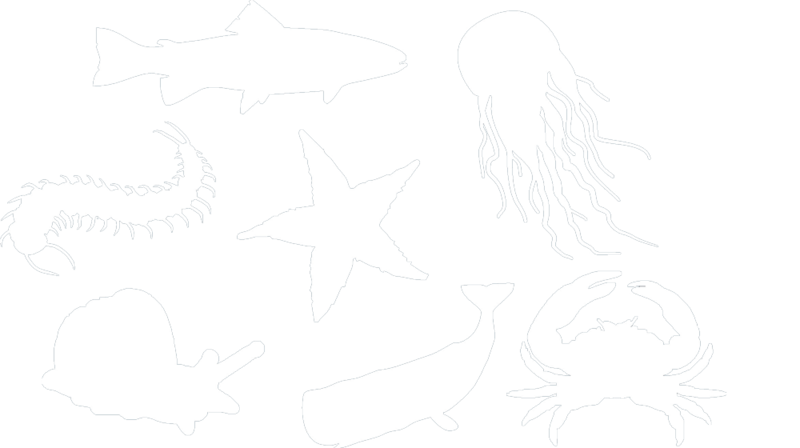 Marine life is critically affected by Global Change. Epigenetics (the study of heritable changes in gene expression that do not involve changes to the DNA sequence) constitutes a promising frontier to understand how organisms respond and cope with such stressors. The study of cause-effect relationships between environmental changes and the epigenetic mechanisms activating such responses constitutes the basis for Environmental Epigenetics. This discipline facilitates a more holistic view of the drivers underlying phenotypic plasticity and organismal resilience during acclimatory and adaptive responses, and also provides better prediction and modeling of organismal responses to the challenges posed by Global Change. The central goal of our research program is to study the links between Global Change stressors and the epigenetic mechanisms modulating acclimatory and adaptive physiological responses in organisms across different marine ecosystems. We use a multidisciplinary and highly collaborative approach to study Environmental Epigenetics, integrating knowledge and discovery across different levels from Molecular Biology to Physiology, from Genetics to Ecology and from Epigenetics to Evolution. We are pioneering the development of epigenetic toolkits in non model organisms, paving the way for expanding environmental epigenetic analyses and their application to management and conservation of diverse ecologically and commercially relevant species. At the Environmental Epigenetics Lab we aim to expand environmental epigenetic analyses and their application to natural resources management and conservation. Thank you for supporting us. It means the future of our oceans.